WE ARE NOT A CALL CENTRE. 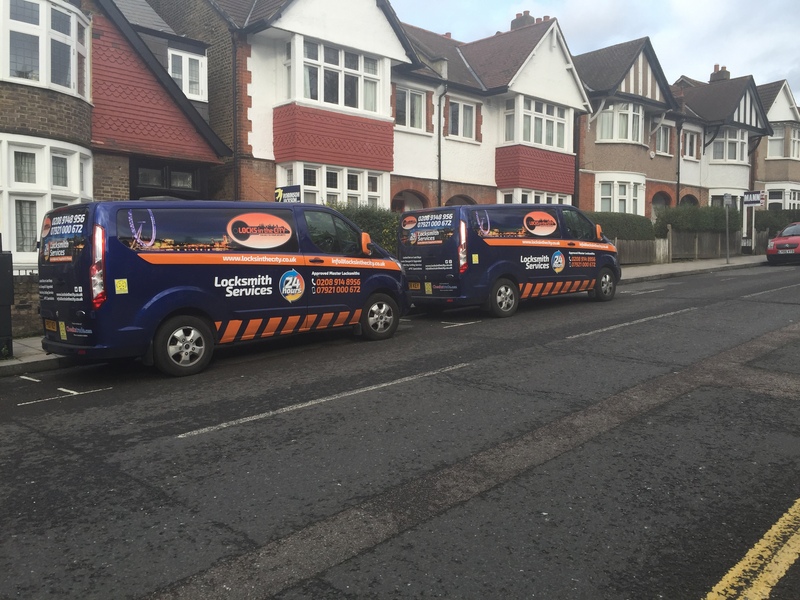 WE ARE A GENUINE LOCAL LEWISHAM LOCKSMITH SERVICE. Locksmith Lewisham SE13 local locksmith company is Locks in the City. Covering all your locksmith Needs in and around Lewisham & Hither Green. Offering a 24hr emergency locksmith service. Whether you have lost your keys, Locked out, or require a full lock installation. As a Lewisham locksmith, we can attend and put your mind at ease anytime day or night. 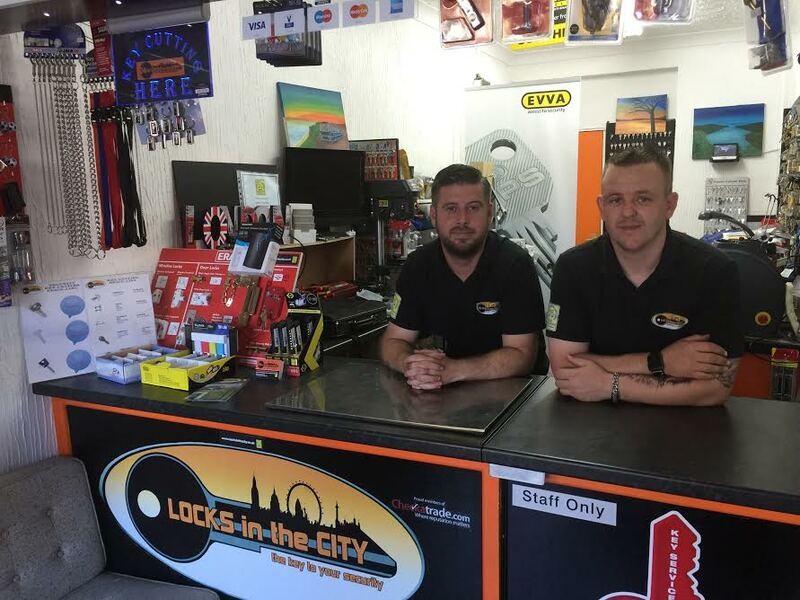 As the go to Local Locksmith in Lewisham & Hither Green, Locks in the City have carried out, and continue to, many jobs for Both Domestic and Commercial customers. 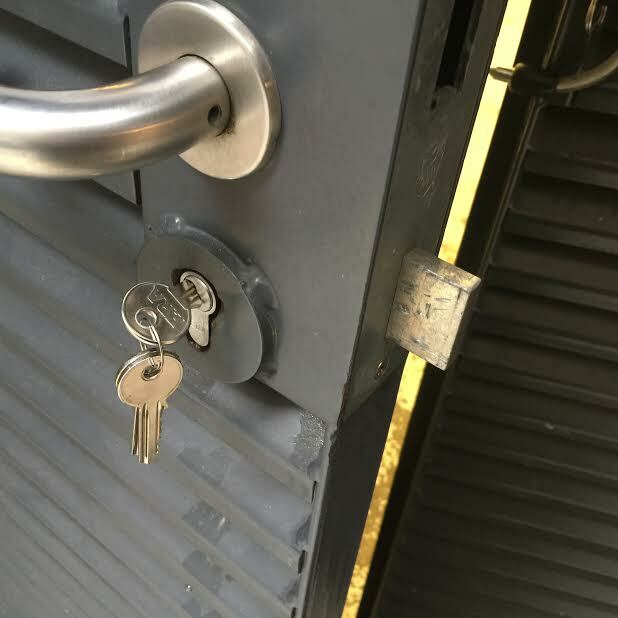 Working with many of the estate agents found in Lewisham & Hither Green, we have a good knowledge on the types of locks used and fitted within the area. We have also worked with the County Court bailiffs carrying out evictions for many landlords and housing associations. 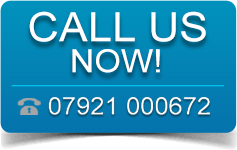 We can attend your home to carry out free no obligation home security surveys. Highlighting any possible vulnerable areas. If your a new home owner, then we strongly advise you change your locks. As you can never be sure over the years who has had keys, how many have been duplicated. Also the insurance requirements have changed so your property may not meet them requirements. As the Lewisham Locksmith, we are aware that burglaries are on the up. With burglars using many different attacks. One being LOCK SNAPPING. We are able to supply and fit High Security locks. Both in Cylinder form and Mortice Deadlock. We also upgrade and fit hardware such as hinge bolts, Door chain, letterbox shields and security handles. As an Approved Company Member of the MLA, you can be assured you are dealing with a company who are more then capable of carrying out the task in hand. Having been vetted and tested in the BLI exam, we can be found on the MLA’s website HERE.